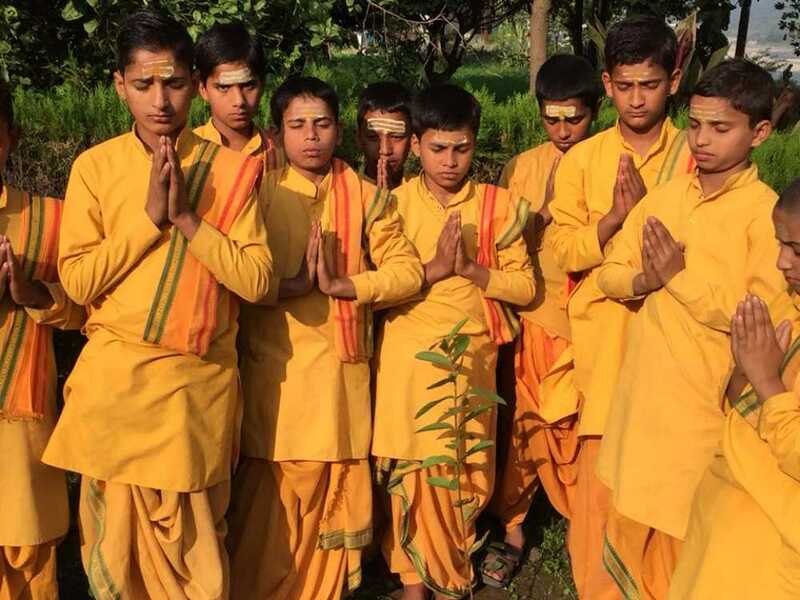 Childrens Day was celebrated today at Parmarth Niketan​ with young girls from the Saraswati Balika Vidyamandir and young boys from the Parmarth Gurukul joining together, on the banks of Mother Ganga, to be blessed and inspired by HH Pujya Swami Chidanand Saraswatiji – Muniji​. 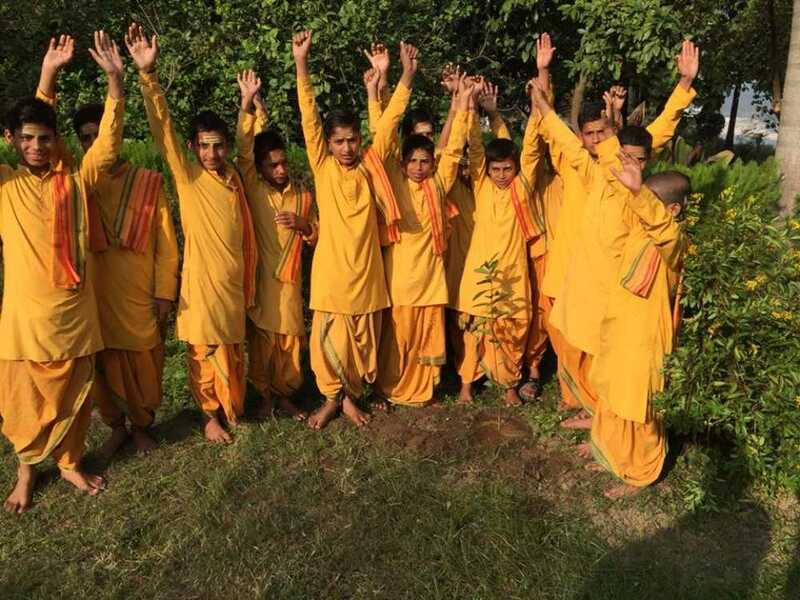 Pujya Swamiji led them in a sankalp (pledge) for #swachhbharat, inspired them to make #healthy choices, create & sustain a cleaner, greener and more serene planet, be advocates for #clean #water, #air and #soil for everyone, everywhere. 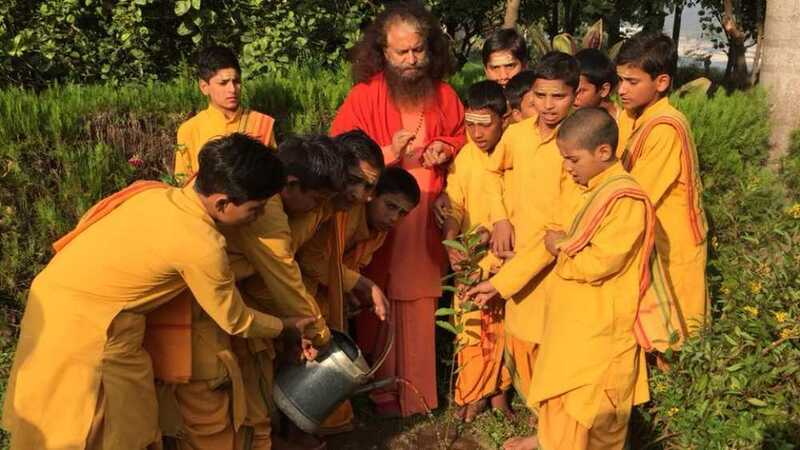 He also encouraged the youngest group of our Parmarth Rishikumars to plant beautiful fruit trees in their school garden. 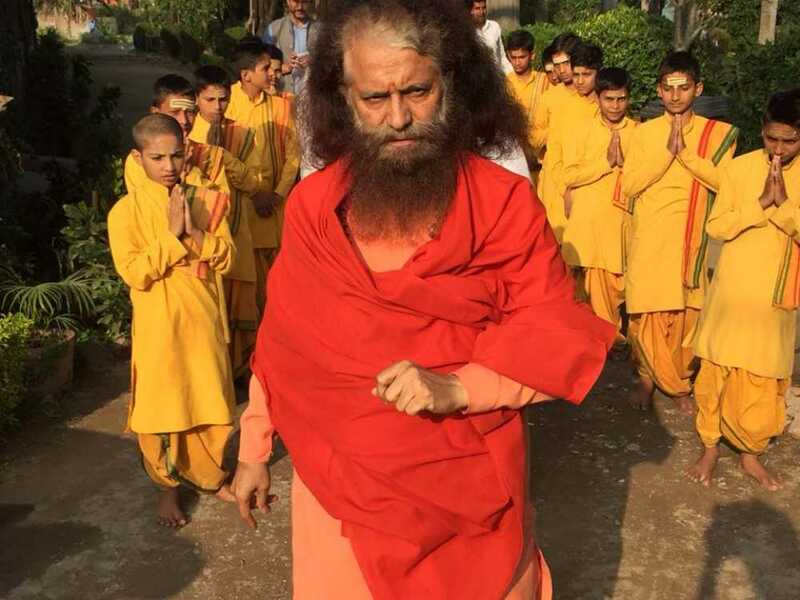 Pujya Swamiji shared that simply by practicing healthy habits and maintaining #hygiene every child and every person can lead a #happy and #healthy life. 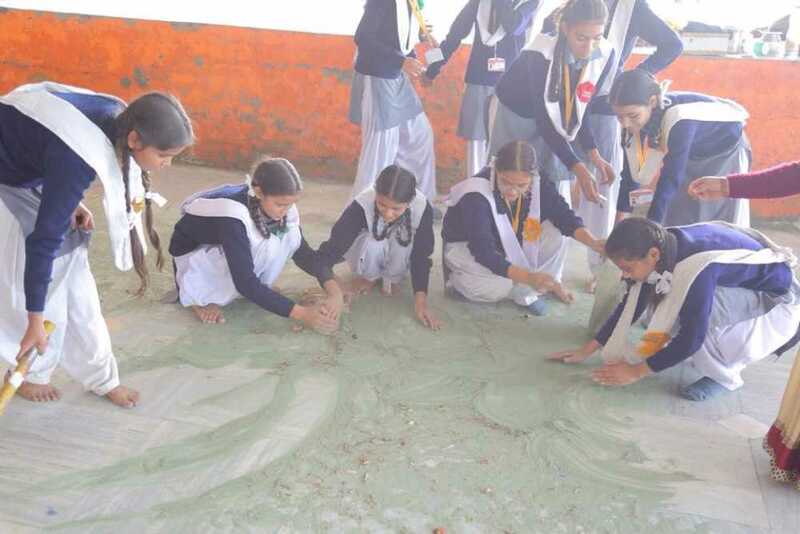 He shared that in this way we could all contribute to reducing the risk of diabetes & disease as well as preventing poverty & pollution. 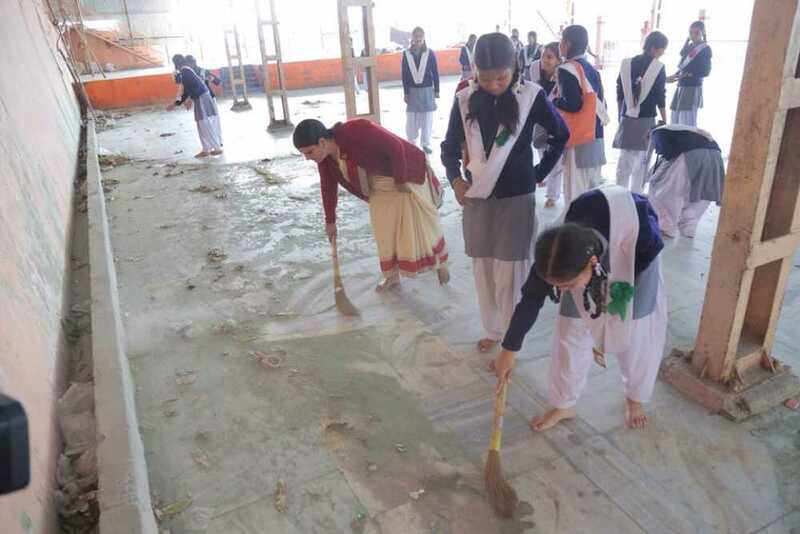 Pujya Swamiji was also the motivation and the inspiration behind children volunteering to clean up the banks of Mother Ganga, sending a strong message that children indeed had a significant contribution to make in a #SwachhBharat, #SundarBharat & #SwasthBharat.